When a rear- end accident occurs, it is almost always the fault of the car in back. These types of accidents are generally “cut and dry” cases for the insurance company because fault is so easy to prove. Any type of case that involves these accidents are more about loss and injuries than who caused the accident. Don’t Let Easy Fool You. Just because the insurance companies view these as easy cases does not mean that they are always simple. The injuries and losses incurred by the injured party is still a very important aspect of the case. Insurance companies may want to push these cases through quickly, but they really deserve to be looked over by an attorney. Injury victims should not be quick to accept a settlement. Many insurance adjustors have begun to arrive at the scene of the accident or at the emergency room when a rear- end accident is reported. They believe they can offer a quick sum of money for repairs and the hospital bill and close the case. But is this truly fair? As an injury victim you do not know the extent of your injuries when they first occur. You do not know how much medical care you will need to make yourself whole again. You do not know how much time you will miss from work or other financial losses you will have as a result of this accident. So you should never accept these offers right away. Instead, you should consider speaking with Jacksonville injury lawyers about your accident. 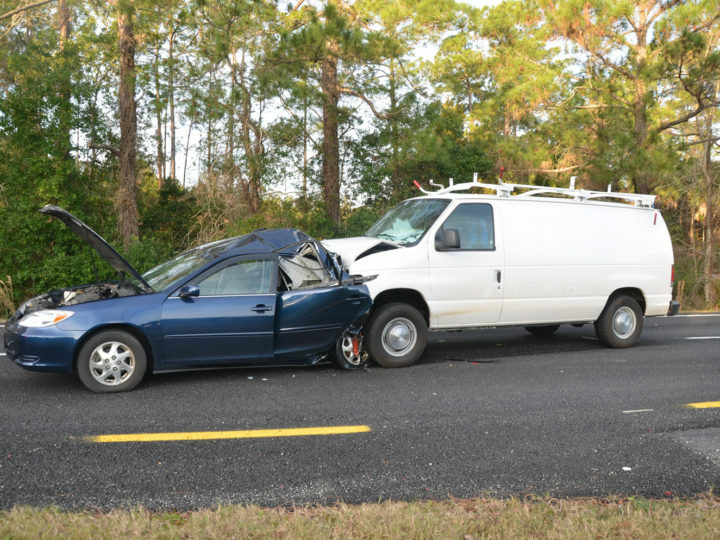 If you have been injured in a rear-end accident, contact Jacksonville injury lawyers about your case. Your attorney will review the information surrounding your case and your injuries as well as the insurance policies covering the event. From this information, your attorney will help you create a claim for compensation that is complete and fair.